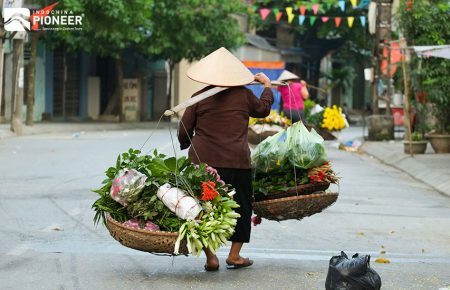 Hanoi of Vietnam is a heaven for food lovers. All the elites in Vietnamese gastronomy seem to be in the heart of this country. Hanoi locals has a difficult taste, therefore, their cuisine must satisfy an important condition in flavor: The elegance. 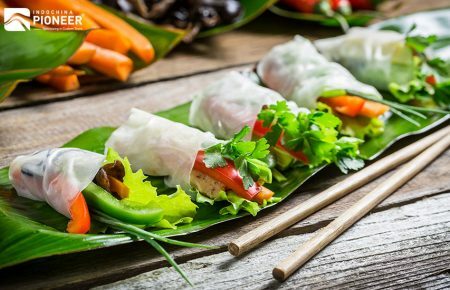 You will see it in every dishes in Hanoi, from “Pho”, “Banh mi” (filled baguettes), “Bun cha” (grilled pork and noodles) and “Goi cuon” (fresh translucid spring rolls). Foods in Hanoi is really… “Hanoi”, which means unique and hard-to-forget. Once you get addicted to Hanoi food style, we are afraid that there is no solution for you to overcome the problem, excepting coming back to this city. 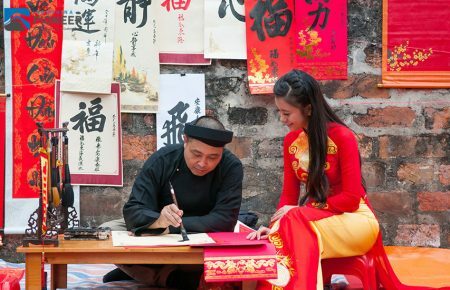 And while you still have the rare opportunity to grab the full taste of this city, let’s see some tips to enjoy Hanoi culinary art like a real Hanoian. Let's see the best sites, eat the most delicious food and do most amazing things in Hanoi in a day!